Two more series are coming to Pop TV as we enter 2016. 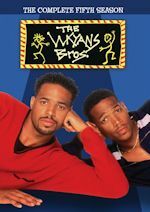 One sitcom and one drama. 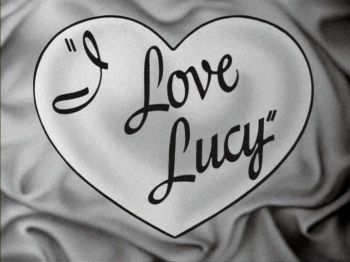 The sitcom will be the classic sitcom I Love Lucy. The Lucille Ball all-time great series will start on Friday, January 1, 2016 and will air weekday mornings at 9:30am leading into Dynasty at 10am and 11am. 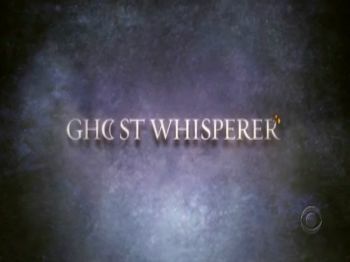 The other series joining Pop TV will be the Jennifer Love Hewitt drama Ghost Whisperer. 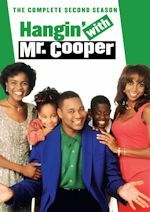 The series will air Sundays and Wednesdays beginning Sunday, Jan. 3. On Sundays it will air from 12-3pm. On Wednesdays it will air in primetime from 9pm-12am. 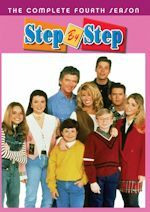 The rest of the Pop TV schedule will remain the same with as we mentioned Dynasty 10am and 11am, Beverly Hills 90210 at noon and 1pm, Dawson's Creek at 2pm & 3pm, and That '70s Show from 4-6pm. The early evening line-up will still be Celebrity Name Game at 6 leading into soap opera encores from 6:30pm-9pm. 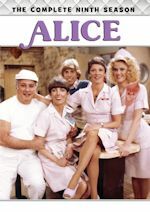 Looks like series like Family Ties, Wings and The Love Boat are not going to pop-up on Pop anymore it seems. One of the most beloved comedies in television history will light up the airwaves at the stroke of midnight on New Year's Day, Friday, January 1 in NYC, when WLNY-TV (Channels 10/55) presents The Odd Couple marathon from 12am to 6:00pm. The marathon will include 36 episodes from the classic series, culminating with the 1973 "My Strife in Court" episode, featuring Felix attempting to act as his own attorney in court (5:00pm) and the 1972 "Password" episode where Oscar is invited to be a celebrity contestant and brings Felix as his partner (5:30pm). 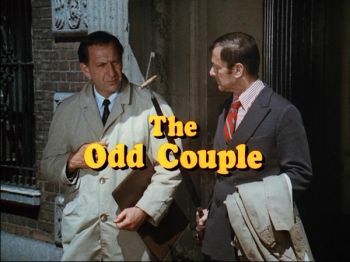 WLNY's The Odd Couple marathon will also feature the 1973 "The Ides of April" episode where Felix inadvertently gets Oscar called in for an audit from the IRS (3:30pm), 1973's "Let's Make a Deal" episode, where Felix and Oscar appear on a game show in an attempt to win Felix a new bed (4:00pm) and the 1973 "Take My Furniture Please" episode where both Felix and Oscar take turns redecorating their apartment (4:30pm).